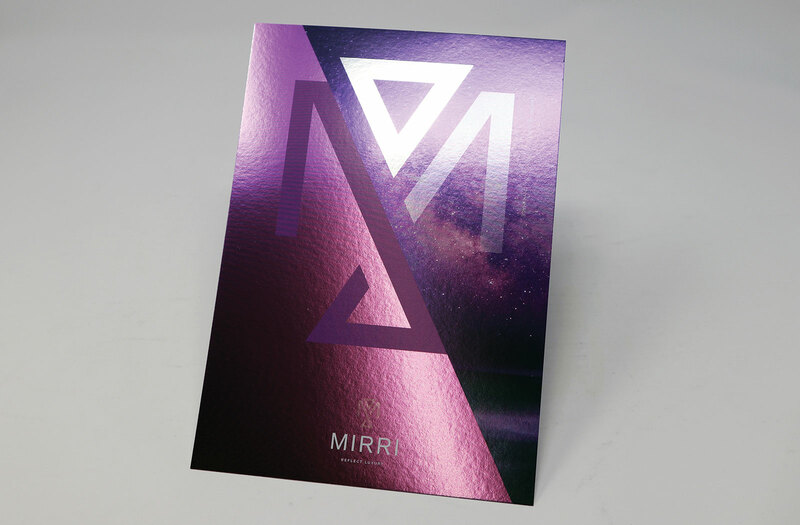 Mirri for packaging use is available in a variety of finishes, weights and colours. 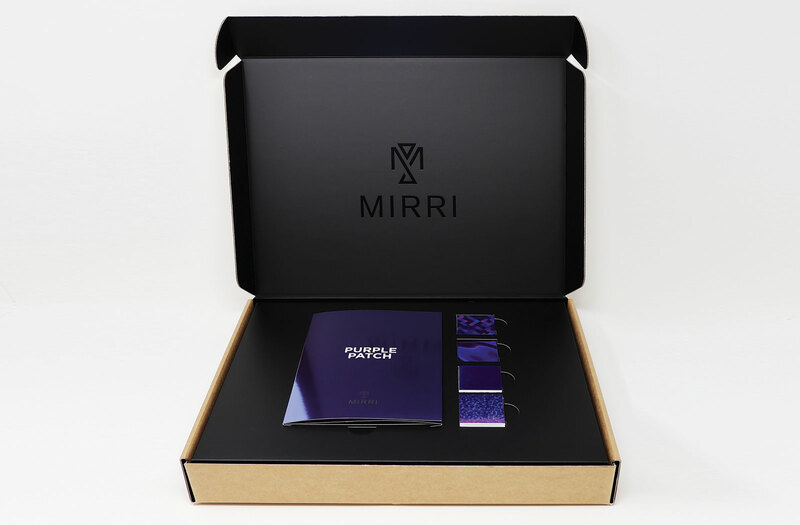 Sturdier than Mirri H, the Mirri packaging range is specifically designed for packaging and Point of Sale, where there is a requirement for the substrate to withstand cutting and folding and offer longevity. 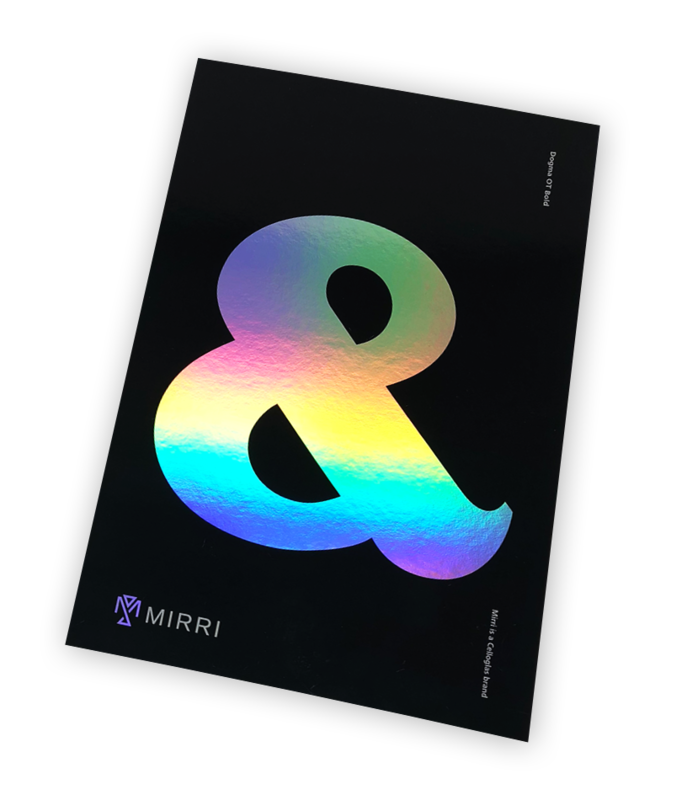 Ideal for graphical applications, giving market-leading brands a premium finish and also as Mirri packaging for HP Indigo which we recommend if you are digitally printing onto the product. 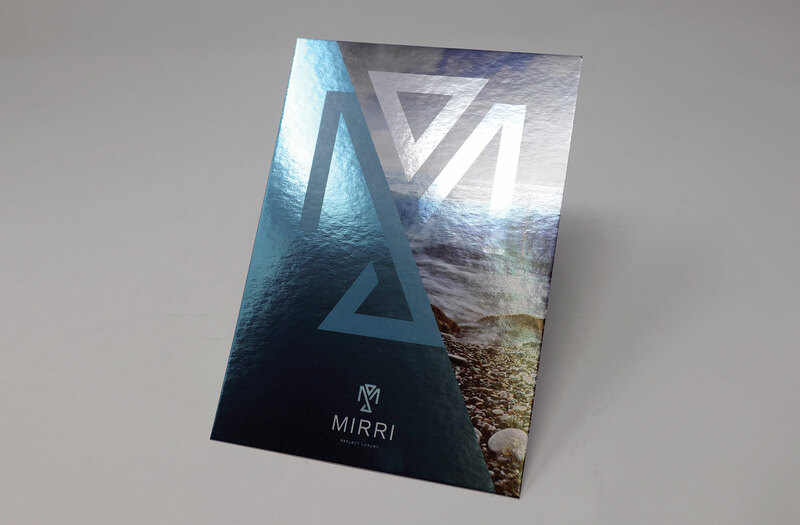 For a luxury, metallised carton material we recommend Mirri Oppboga.